Wedding Coordinators in Los Cabos - Cabo Wedding Planner | Karla Casillas and Co.
Planning for a destination wedding in Los Cabos? You are engaged and excited about your upcoming wedding! However, even a thought about planning your big event makes your head spin. Does this sound like you? Don’t worry because we can do this job for you. Karla Casillas and Co., the team of professional wedding and event planners, is happy to offer you Cabo luxury wedding services to help you make your special day memorable and stress-free. Have a Dream Wedding and Events with the Best Cabo and Mexico Wedding Planner. Karla Casillas and Co is passionate about creating unforgettable weddings that reflect our clients’ individuality, taste, and vision. Our planners are known for their meticulous attention to every detail and critical thinking skills. We use our immense experience and creativity to make fresh and unique designs that transform your wedding day into exciting, once in a lifetime event. Whether you want to have a small intimate event or traditional big wedding celebration, we will be there for you. We are confident in our expertise, so you can rest and relax as your perfect celebration unfolds. When the big day comes, we will be with you from the time your guests show up till the final farewells. The whole wedding day we will be discreetly working behind the scenes to make sure that every detail is taken care of and you are enjoying every minute of your day. Our team has connections with the best local suppliers in business and collaboration with them helps us bring your vision to life. Planning for a destination wedding in Mexico? We have organized many weddings in Los Cabos in Mexico as well as in other popular destinations like Cabo San Lucas, Puerto Escondido, San Jose del Cabo, Todos Santos, Tulum, Valle de Bravo and other. We will be glad to become your Cabo wedding planner as well. As full-service planners, we will assist you with the design, planning, and management of your big event. We will schedule an initial meeting to understand your vision and review the budget. It’s important for us to know your expectations regarding the colors, style, flowers, music, venue, and menu. Once we have a clear understanding of our tasks, we will start working on all the necessary arrangements. When the day of your wedding comes, our planners will supervise all vendor set-up and answer any questions if they arise. The planner will be the liaison between you and the vendors. After the ceremony and reception are over, we will help to wrap everything up. You won’t have to worry about anything. This is your day, your celebration, and your special moment. Focus on enjoying the experience with someone, who understands your vision! Schedule a meeting with a Cabo San Lucas wedding planner to make your Cabo dream wedding a reality. We merge flawlessly all logistics and management with your style. From choosing the perfect Los Cabos Wedding venue, to adding the final touches, creating a memorable Cabo wedding weekend experience, infused with your style and vision. Our experienced wedding and event planners will ensure that every phase of your Cabo wedding and related events are executed perfectly. Your vision and needs are foremost, thoughtful and respectful of budgets without sacrificing your vision and all those wonderful details that make your event unique and memorable. We invite you to explore the wedding planner services we have carefully prepared for you with your big day in mind, or to explore the meeting event services we love to create for your business trip to Los Cabos, Mexico. My journey into the wedding industry started 15 years ago as I ventured to collaborate with one of the first wedding planning agencies in Los Cabos back in 2002...or 2001, wow! Now with a successful wedding and event planning agency of my own, for 11 years all I can say is, What a treat from the Universe! I would like for you to meet the team of Cabo Wedding and Event Planners that help me make it all happen. Most of all I would love for you to join us and be a part of the Karla Casillas & Co. community. PLANNING A DESTINATION WEDDING IN CABO? This is your day, your celebration, and your special moment. Focus on enjoying the experience with someone, who understands your vision! Every couple has various needs and wants for their destination wedding plans and we are honored to assist with as much or as little as you need. As your event stylist, we will take your event vision and bring it to fruition. From the selection of flowers, table settings and lighting. Your design decisions create the mood that guests will experience upon entering the venue. If the event has a specific theme, we will carefully choose items that bring that theme to life. We take great care of the aesthetics and overall appearance of the event. We help you complete your initial time-line, so you know what times your vendors should be booked and everything works according to the event hours you have for your big day! Then we start with Event Style right away and 90 - 60 days before the big day we start working on those loose ends in your time-line and reconfirm all services. With our experienced knowledge of Los Cabos and surrounding areas we are able to guide you selecting the venue that is suitable to your vision, event size and budget. 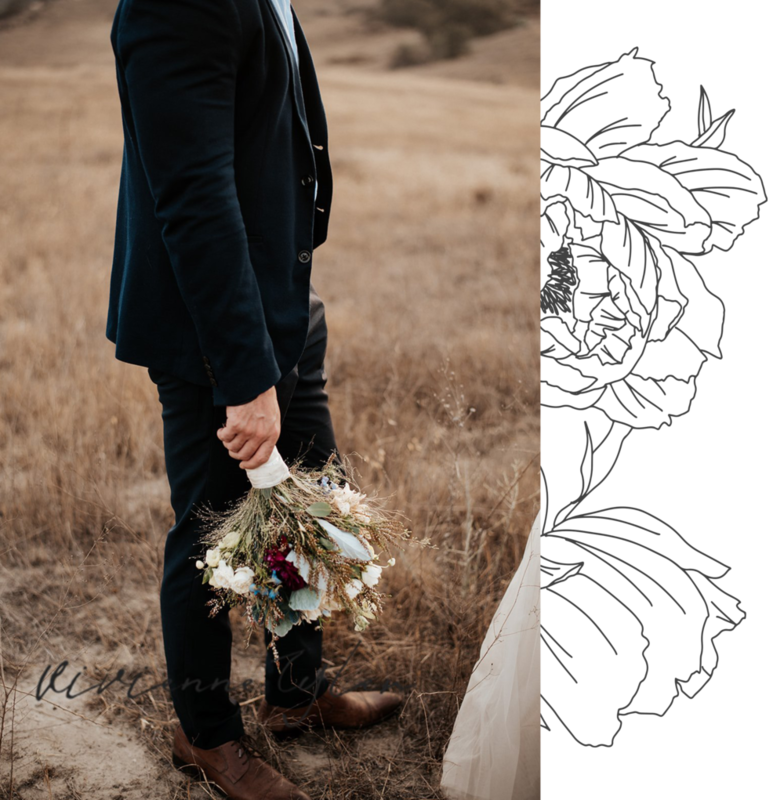 This service includes Venue Information/proposals + Appointments with Venue representative + Couple's Site Visit to selected venues + Couple’s Transportation. Los Cabos, Mexico continues to distinguish itself from other resort destinations by offering unique and personalized meeting services beyond breathtaking beaches. With a state of the art convention center, luxury hotels, renowned golf courses and one of a kind splendor services, Los Cabos continues to position itself as a leader in corporate meetings and incentive travel. Meeting and Event planning in Los Cabos has become easier with more direct flights from the west and east cost from the US and Canada. Business and pleasure, Los Cabos offers the best of both while planning your corporate trip. We help you build the days ahead. Los Cabos is equipped to host groups of all sizes. Here at Karla Casillas and Co. can assist with event planning every step of the way. Host unforgettable beachside events, corporate gatherings, board meetings, reunions and more! We have a diversity of options to meet the needs of your special event. Cabo San Lucas is ideal for executive meetings, conference meetings, receptions and dinners. Our experienced and professional event planners are ready to assist with every detail of your Cabo meeting or event. What we do at Karla Casillas and Co. The Story of Karla Casillas and Co.